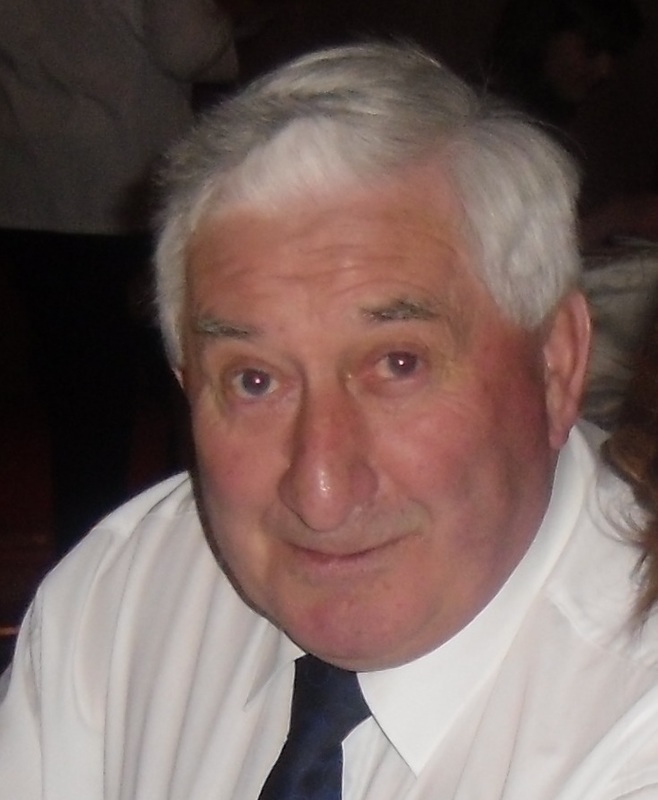 It was with great sadness that we learned of the passing of our Clubman Seamus Cahill. He served in many different positions within the club including Chairman and more recently as President but his most important position was that of ' worker ' and incredible fundraiser. He was a person who worked tirelessly for the sake of the club and his actions spoke louder than his words. As a player his position was in defence but when it came to getting work done he was always in attack . He was chairman of the park committee and it was under his guidance and determination that the football pitch and its surrounds was restored and officially opened in 2003. Seamus was once asked why he does so much work for the club and his reply "I love Gaelic football and the Ballinlough club. I've had many years of pleasure and joy with the lads and the club and it's a way of giving something back". 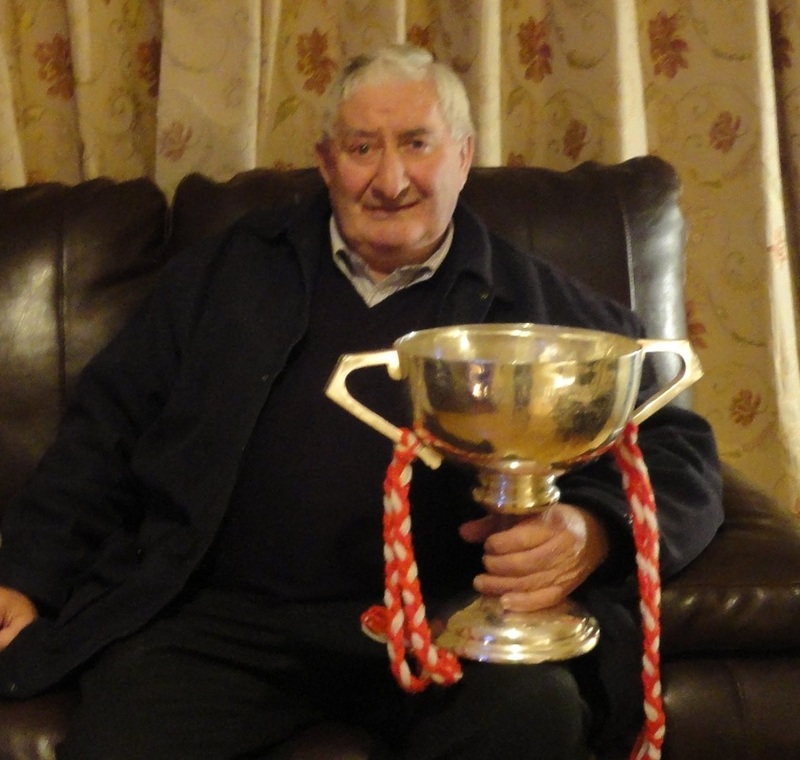 He was extremely proud of our recent intermediate Mattie McDonnell Championship win , and it was with great pride that Seamus brought the cup around to all those elder clubmen , all who very much appreciated his thoughtfulness. He had a great way with people . In recent years when the new pitch was been developed he was again to the forefront helping in any way he could . Using all his valuable experience he picked up from his many successful farming years he was a wealth of valuable knowledge when it was needed most. It is a understatement to say he is a huge loss but it's no doubt that he is already on that great committee in the sky where he will be welcomed by his many friends waiting to hear his stories. 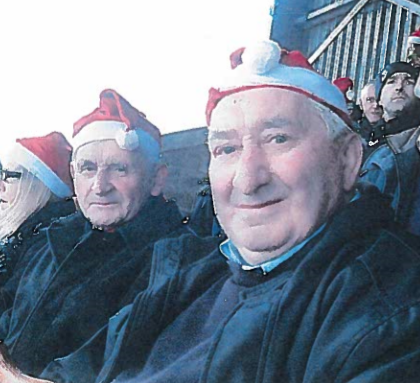 It was fitting that on the final journey from his house to his resting place that he stopped at his much loved football pitch where his many years of hard work has contributed to the fine grounds we now have. His passing has left a huge void not only in the club but also In the Community where he was always willing to help out.